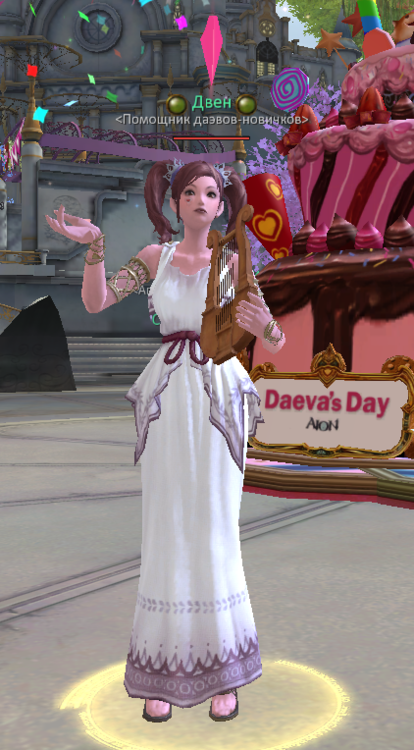 [Event] "Daeva's Day" for Birthday! 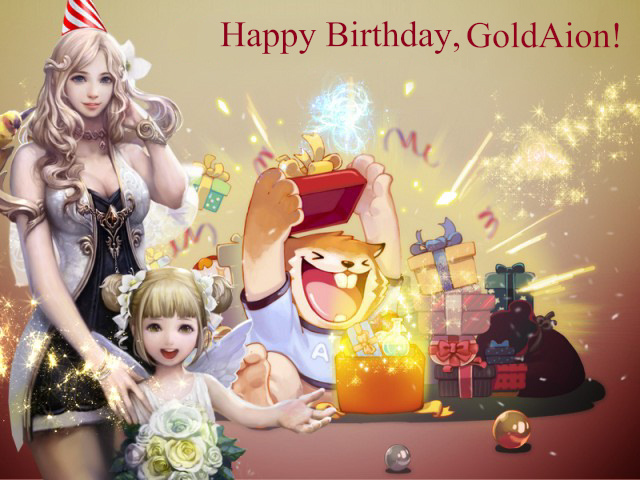 We are celebrating our 1st anniversary! 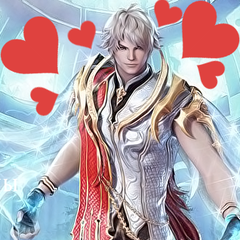 Congratulatory delegation has already arrived in Atreia to celebrate Daeva's Day together with its heroes. The guests have brought together a large Birthday cake with three candles on it, but the magic flames are fading away... what should we do? A way out is here! 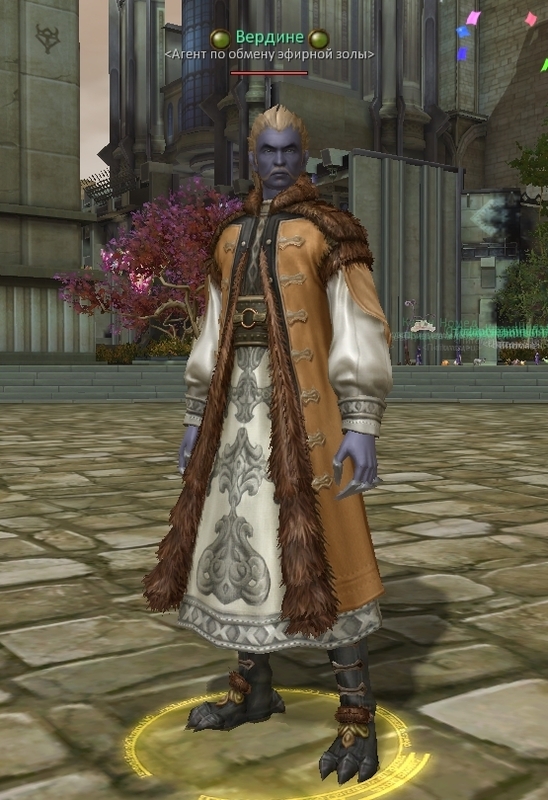 Collect Aether Flame and bring it to Hapolia or Berdinea which can be found in the main cities. If you'll be waiting for too long, the flames will scatter to the winds in 2 hours and there wil be no more of it! 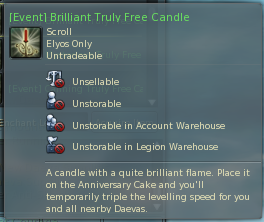 In exchange, you will receive Brilliant, Calming, or Mysterious Truly Free Candle. These candles must be broght to the cake as fast as possible - and hooray! 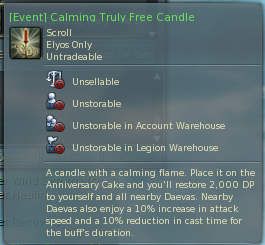 You, and everyone else staying within 200 meters from the cake will receive a blessing of flaming candles. 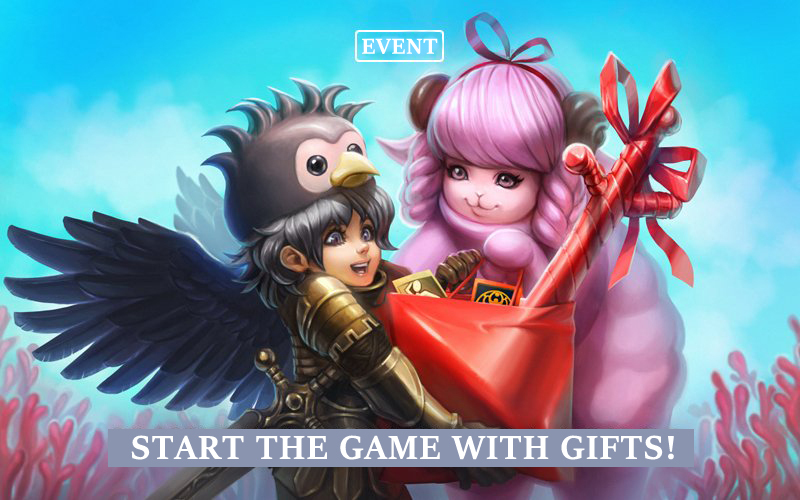 By uniting in this act of kindness Daevas will receive many useful buffs and players of high levels will be able to help their "small" friends to level up, get some items and become stronger. A surprise also awaits new players. After becoming daevas they will receive a special quest. 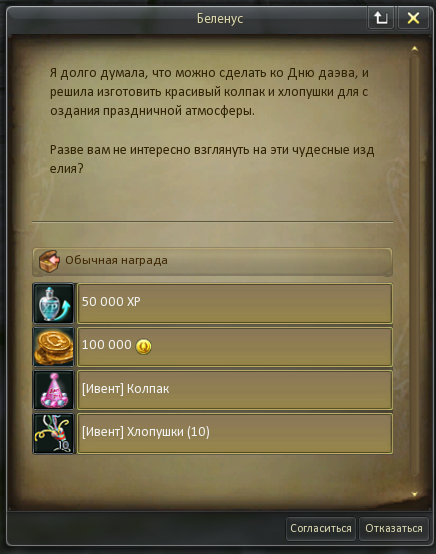 The reward for this quest contains a pack of items for development of the character, including scrolls, potions, pets and many other things. 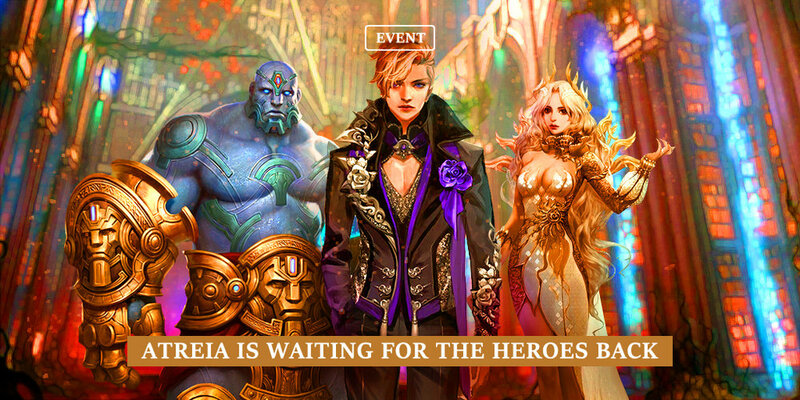 Event is in progress from April, 7 to April, 21. 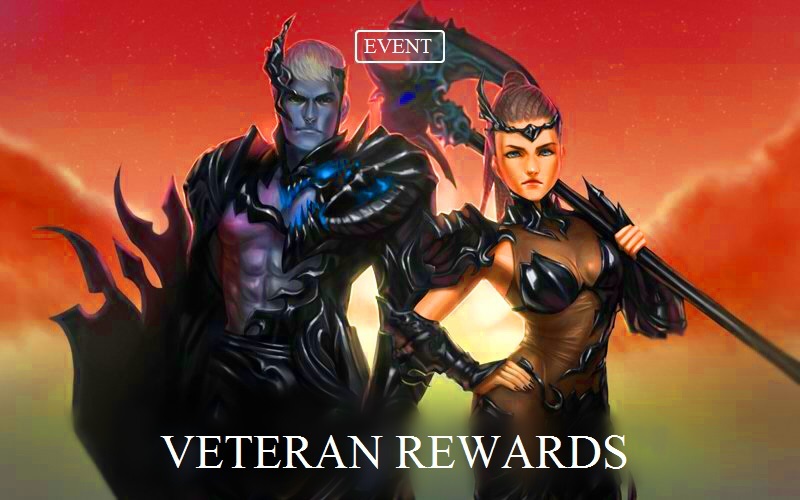 In the process of the event every daeva of lvl 30 and higher can receive Aether Flame. Aether Flames drop with some chance from the monsters of 30+ lvl. It can be collected only from the monsters with the equal to the character level or +/- 8 levels to the character's. 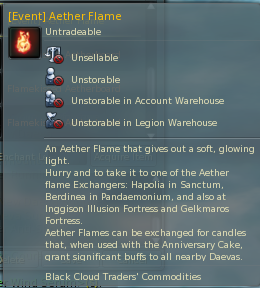 Ather Flame can be held in the inventory for only 2 hours. Only one piece of Aether Flame can be held at once. Aether Flame cannot be obtained in the dungeons, dredgeons and on the arenas. Aether Flames can be exchanged at Hapolia (Sanctum) or at Berdinea (Pandaemonium). As soon as you have received a candle, get to the cake and use the candle. the effect of the blessings (buffs) lasts 4 hours. 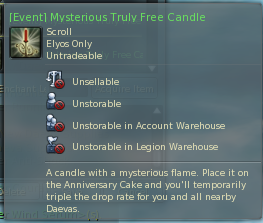 Every player can only get 4 candles a day! 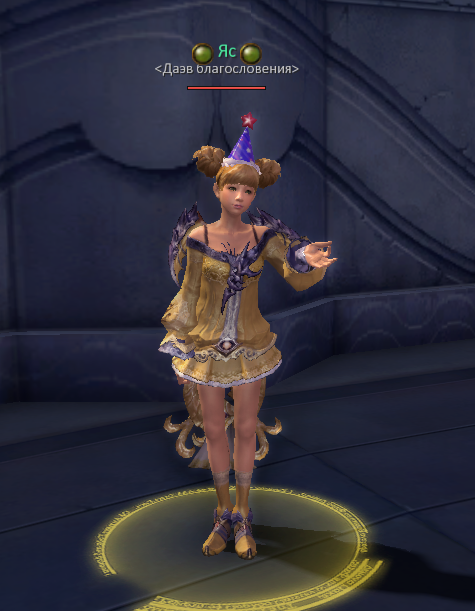 New characters who haven't reached the 10th level yet, can receive an additional quest, in which they will get additional birthday presents. The reward is given at once. 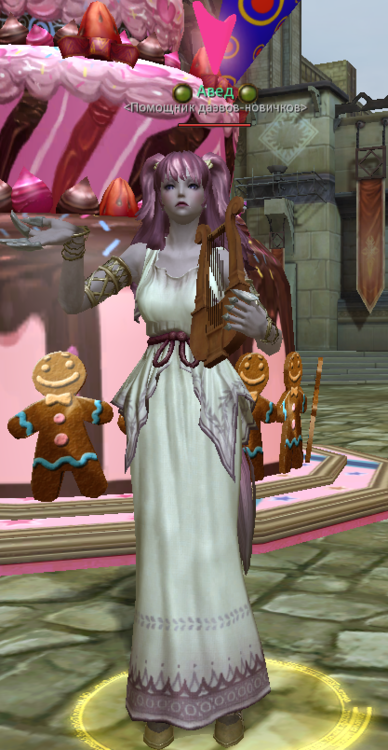 Fromt the New Daeva Supplies chest one can receive potions and scrolls for their level, running scrolls, defense scrolls, awakening and courage scrolls (according to the character's class) in the quantity of 50 pcs. 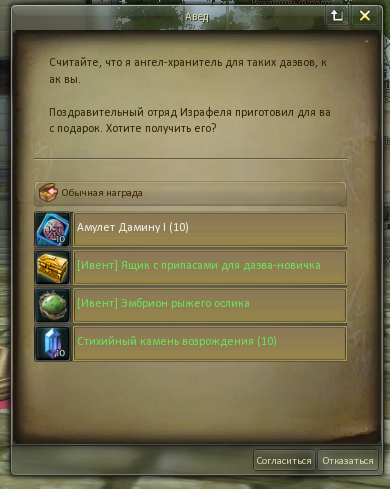 If the character didn't take the quest right away, it can be taken befor the first log out (regardless of level). 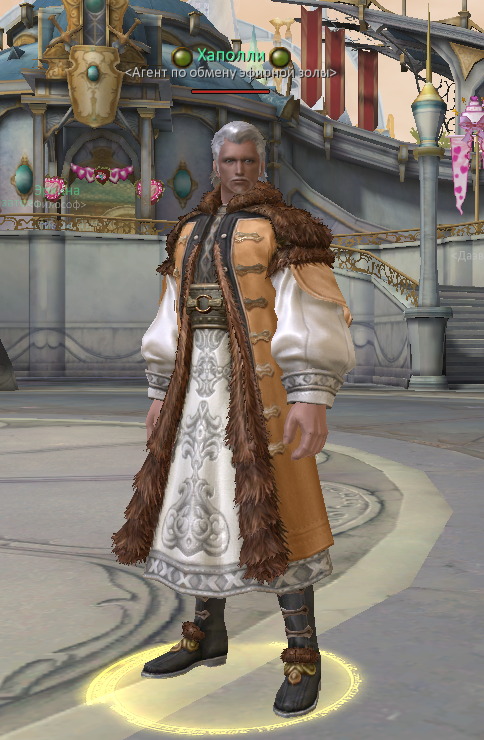 At the NPCs' Ias (Sanctum) and Belenus (Pandaemonium) one more quest is available. 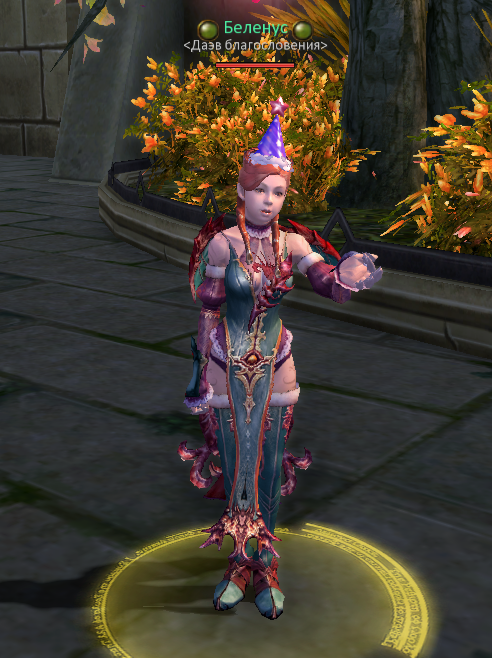 As a reward for the quest you can receive a Pointy Hat and 10 Firecrackers! 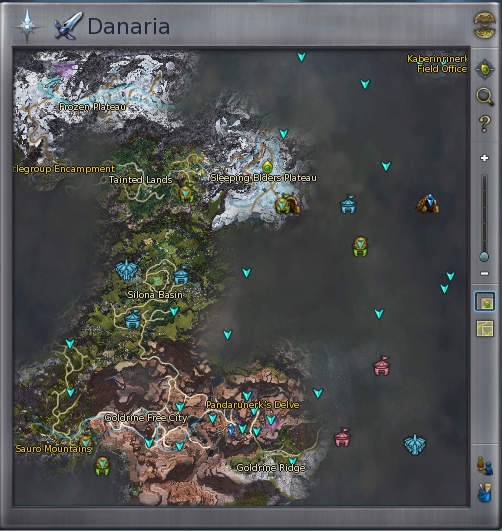 In Danaria, somewhere among the ices, wanders Ativas Crystalline. Walking through its wides, Ativas has taken a lot of valuable items, and taking them back is not so easy task. Ativas is evil and dangerous. Only with the help of numerous Daevas can he be defeated. usually appeares in the ices of the Sleeping Elders Plateau. The boss easily loses aggression is the one provoking it runs away. 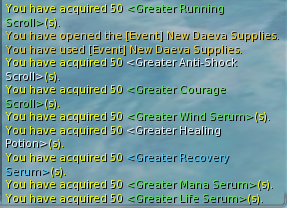 Good luck in hunting, Daevas! [Event] Come Back to Atreia!